Welcome to Animals at Home Mid Devon and Exeter.We are proud to provide dog sitting, Dog walking, Cat Care, Dog Home Boarding, Pet Taxi, Pet Sitting and many more too Exeter, Exmouth, Sidmouth, Ottery St Mary, Crediton, Cullompton, Tiverton and surrounding areas. Call us today at 07502 30 30 99. 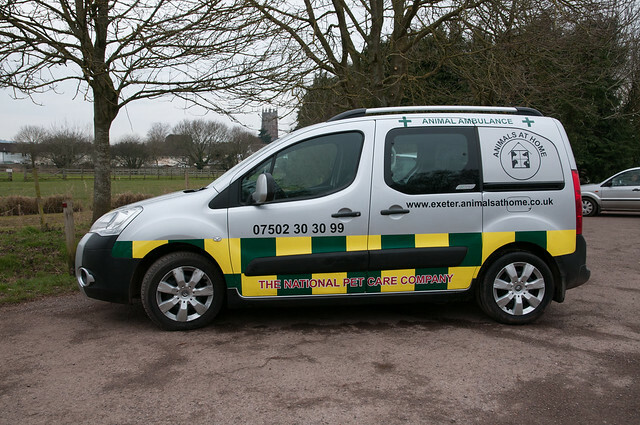 In Exeter and the surrounding area,we pride ourselves in our personal service which we are able to tailor make to each individual clients needs – not just the owners needs, but their pets too. We have now been in business for over 8 years and together with our lovely, caring dog walkers Lisa and Alison we take pride in the care and service we offer. Lisa can be seen on a daily basis in Exeter, whilst Alison concentrates on the outer lying areas such as Exmouth, Ottery, Westhill and Cranbrook. 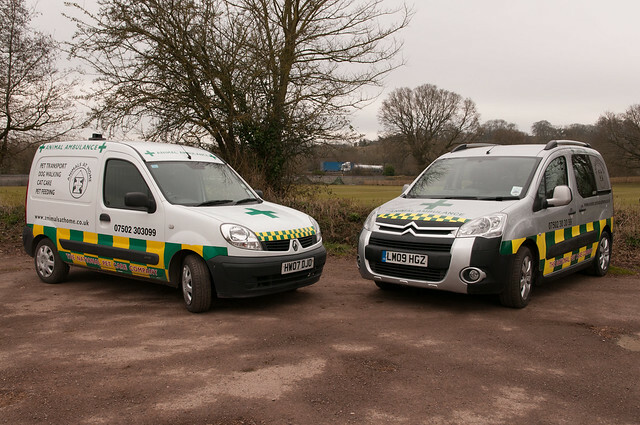 All three of our Ambulances can be seen, full with excited (muddy!) dogs around on a daily basis. 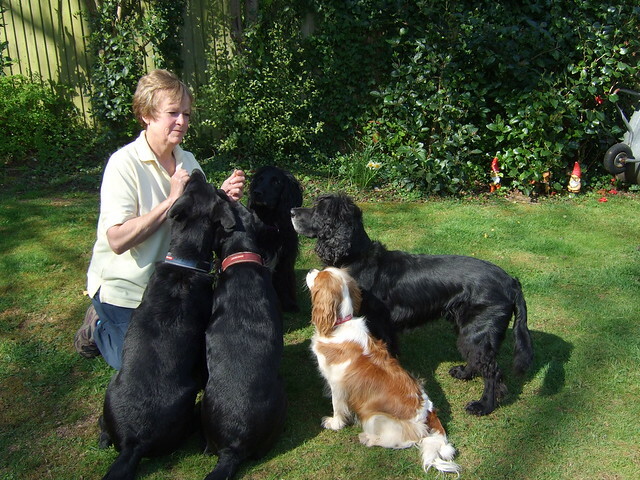 Dog Hosting: We will arrange for your dog to be looked after with a lovely family that will be suited to your dogs needs. 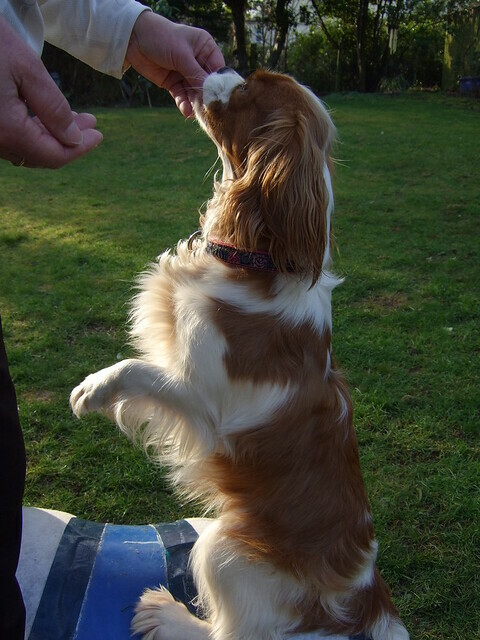 You will meet the host family and there will be a period of familiarisation before your dog comes to stay with us. We have quiet families, busy families and families with no pets of their own – so we can nearly always find one to suit you. House Sitting: We can arrange for a sitter to come and stay in your own home should you wish your animals to stay in their own environment whilst you are away. Ideal if you have lots of pets. Dog walking: We can be there when you can’t. Whether it is a regular daily walk, or just occasional, we can get you on our books – your dogs will enjoy great walks at our favourite places such as Ludwelland Mincin lake parks, Woodbury Common, Halden woods and Aylesbeare Common –they will meet lots of new friends for lots of fun. We carry lots of spare towels and Dog showers in the vans for those muddy days in winter and summer days of playing in the rivers! Cat feeding and Chickens: can have visits in their own home –either daily or twice daily. Rabbits and Guinea Pigs: We normally have these to stay with us, so that we can make sure they are kept safe and secure. Then don’t forget those Parrots and Budgies who need attention whilst you are away - I can either arrange for daily visits or have them to stay with me, as they need company just as much as food. Transportation: If you are moving home, or just need to get your pet from A to B we can arrange pet transport in air conditioned ambulances – we will get them there as soon as we possibly can.